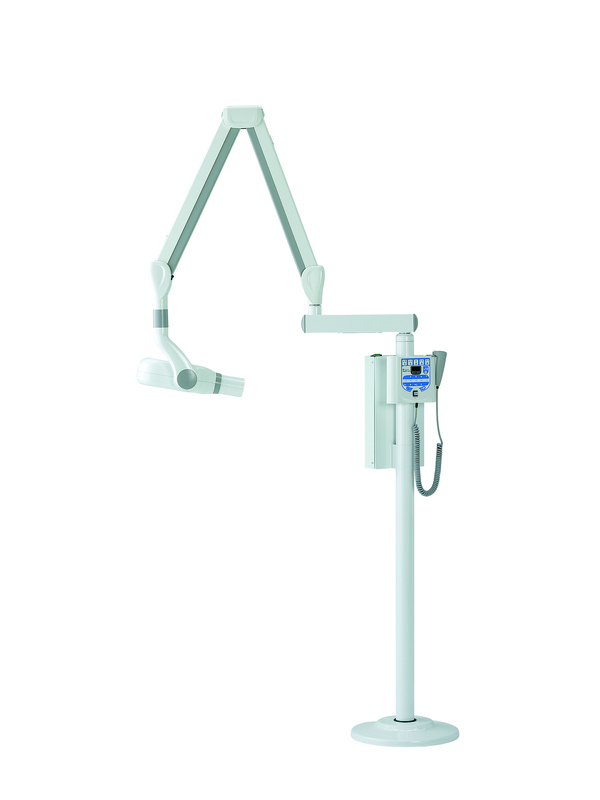 An advanced intraoral X-ray unit that provides easy and precise positioning, a straight forward imaging process and top quality images in high resolution. Uniquely designed to make intraoral imaging easier and more reliable than ever. This advanced unit provides easy and precise positioning, a straight forward imaging process and top quality images in high resolution. Planmeca Pro X adapts to both short-cone and long-cone imaging techniques. 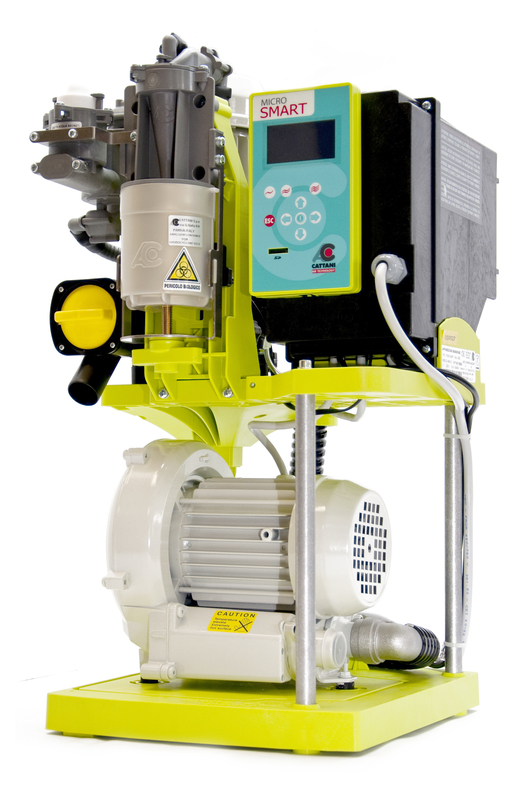 For maximum radiation hygiene, an additional rectangular collimator can be adapted for the long cone. 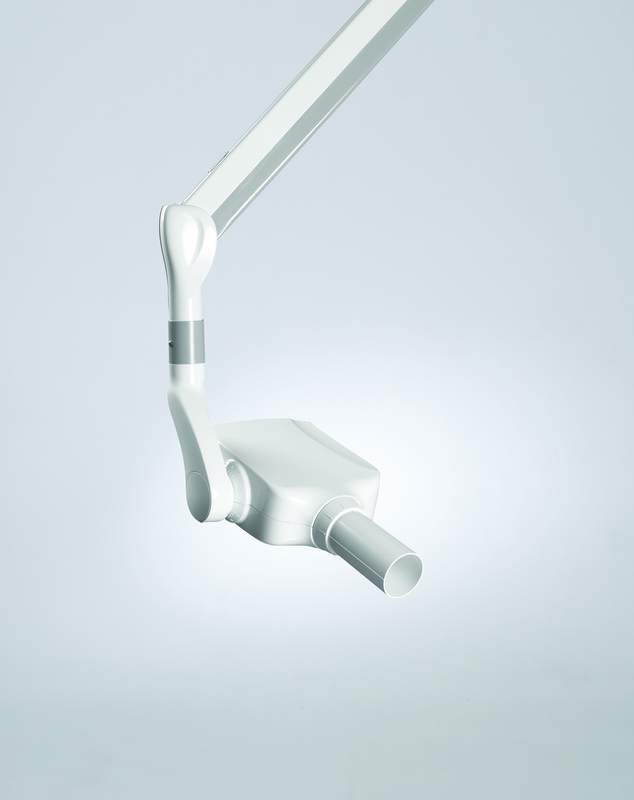 The steady x-ray unit arm provides accurate and drift-free positioning of lightweight tube head. The unit’s flexible installation options mean it can accommodate a wide range of requirements and clinic layouts.